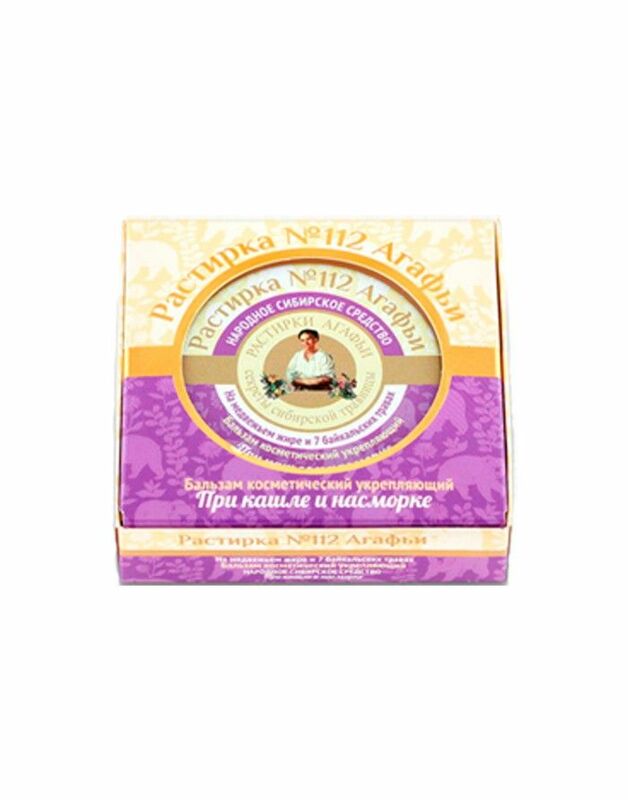 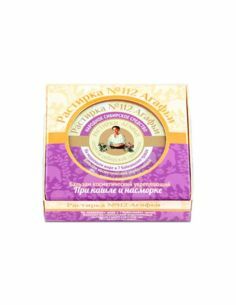 Agafia's thawing with cough and cold is a folk Siberian tool with the healing power of natural bear fat and collecting 7 active Baikal grasses. 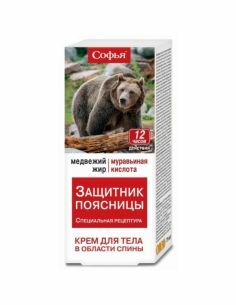 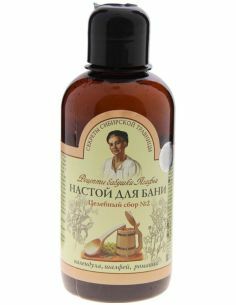 Bear Oil is extremely valuable, it has medicinal properties and has long been used in folk medicine in Siberia and the Far East. 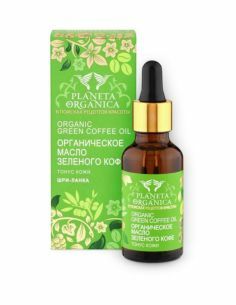 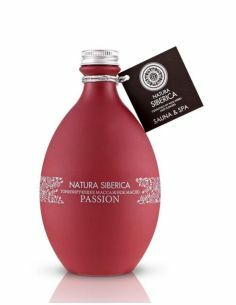 The vitamins and microelements that enter into its composition tonify and have a powerful restorative effect. 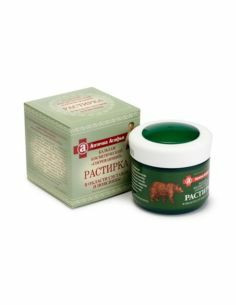 Organic Extracts of Baikal thyme, Ural licorice and wild rosemary help to soften cough, have persistent general tonic and anti-inflammatory effects. 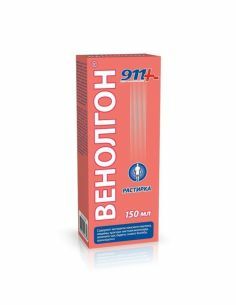 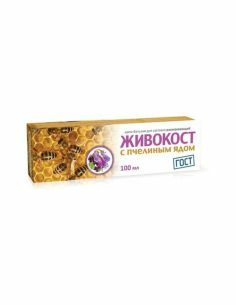 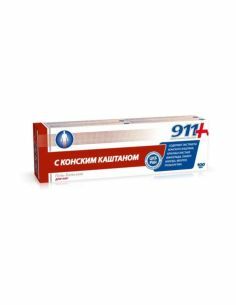 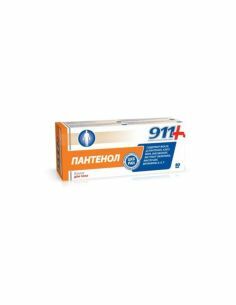 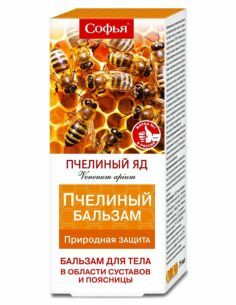 The Extract of St. John's wort has an antibacterial property, Extracts of the golden root, skullcap of Baikal and Siberian bearberry make breathing easier, contribute to pleasant relaxation and improve well-being. 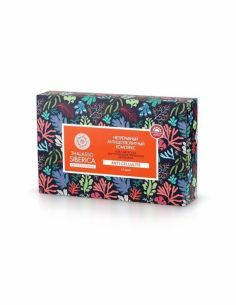 Ingredients: Petrolatum, Paraffin, Bear Butter, Rosa Canina Fruit Oil , Linum Usitatissimum (Linseed) Seed Oil , Euphorbia Cerifera (Candelilla) Wax, Abiea Sibirica Needle Oil , Organic Thymus Vulgaris (Thyme) Leaf Extract , Glycyrrhiza Glabra (Licorice) Root Extract, Ledum Groenlandicum Extract, Organic Hypericum Perforatum Extract, Rhodiola Rosea Root Extract, Scutellaria Baicalensis Extract, Arctostaphylos Uva Ursi Leaf Extract, Camphor , Menthol .